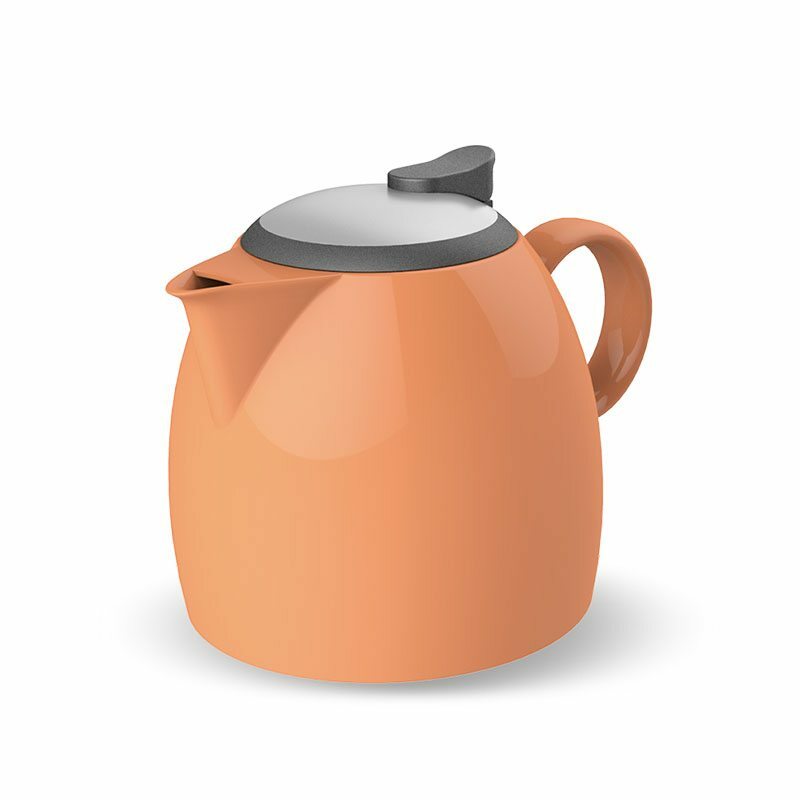 BEST TEAPOTS ARE CERAMIC! 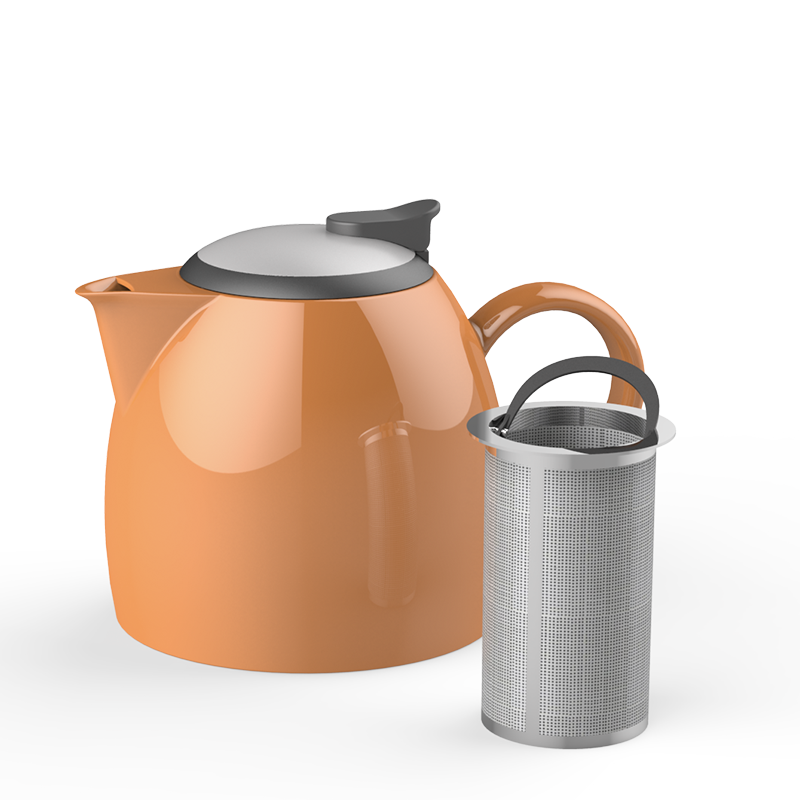 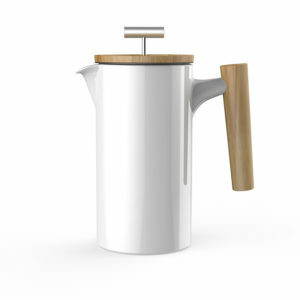 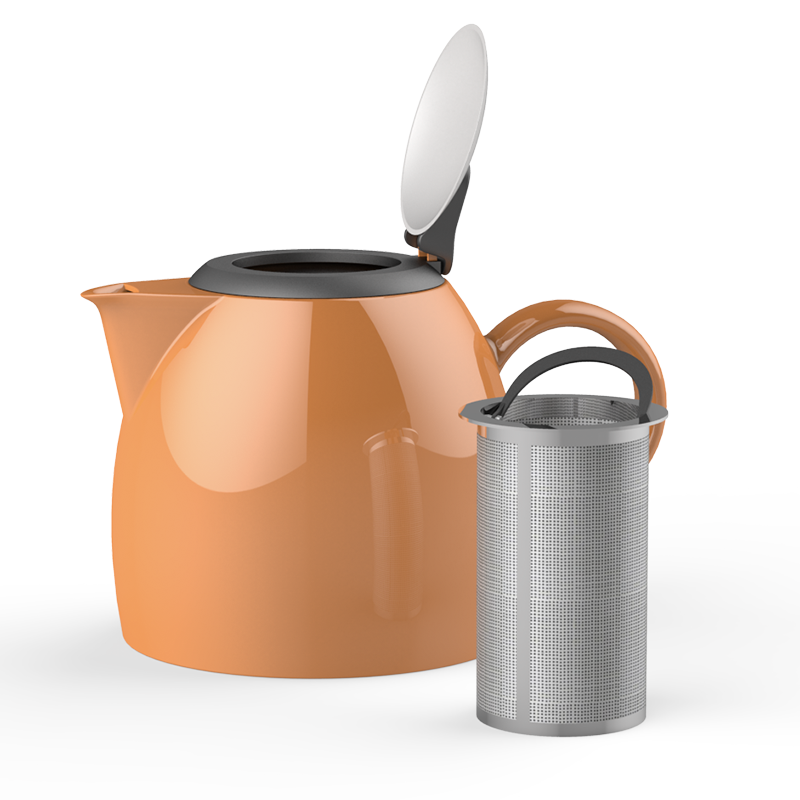 Firstly, Duke Brewing Teapot is made of ceramic material. 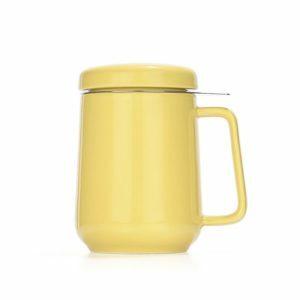 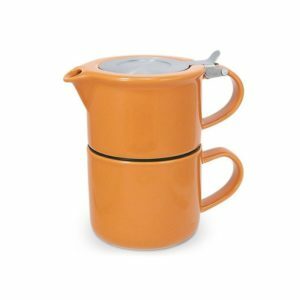 Because this material is the best for brewing large- and small-leaf or herbal tea. 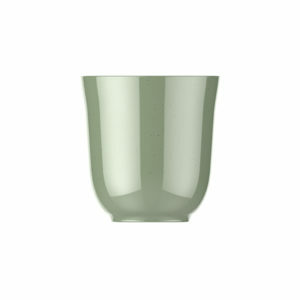 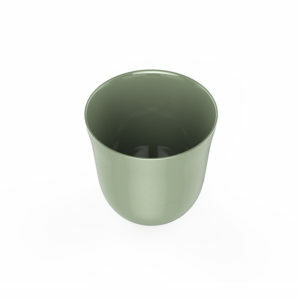 Moreover, high-fired ceramic perfectly withstands high temperatures. 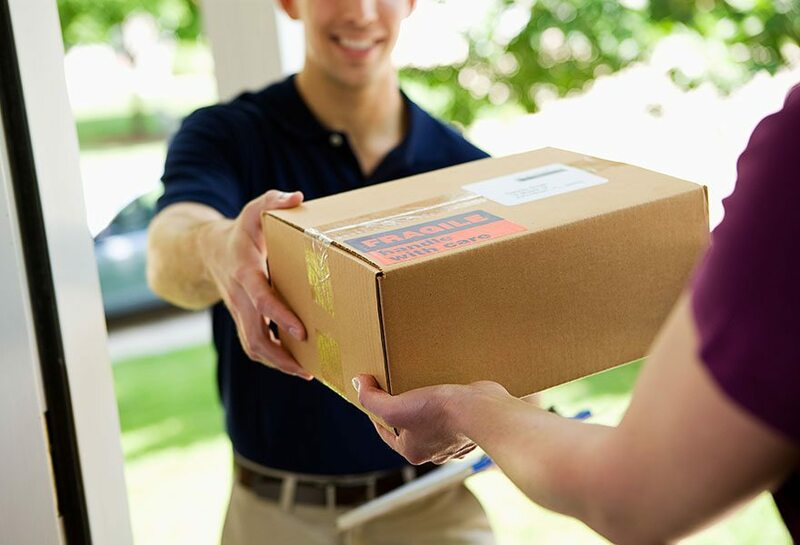 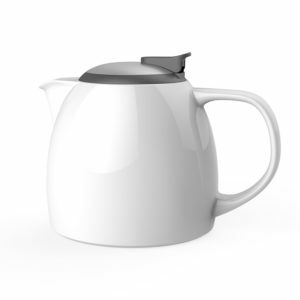 So it serves for a long time without losing its functional qualities and appearance. 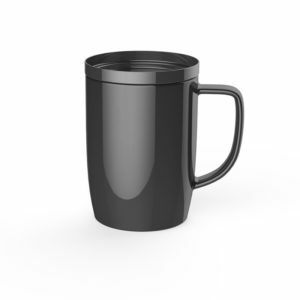 CONVENIENT AND FUNCTIONAL DESIGN. 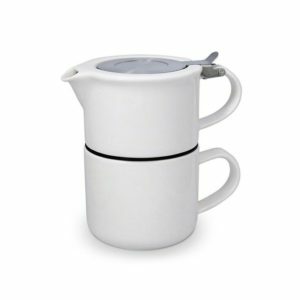 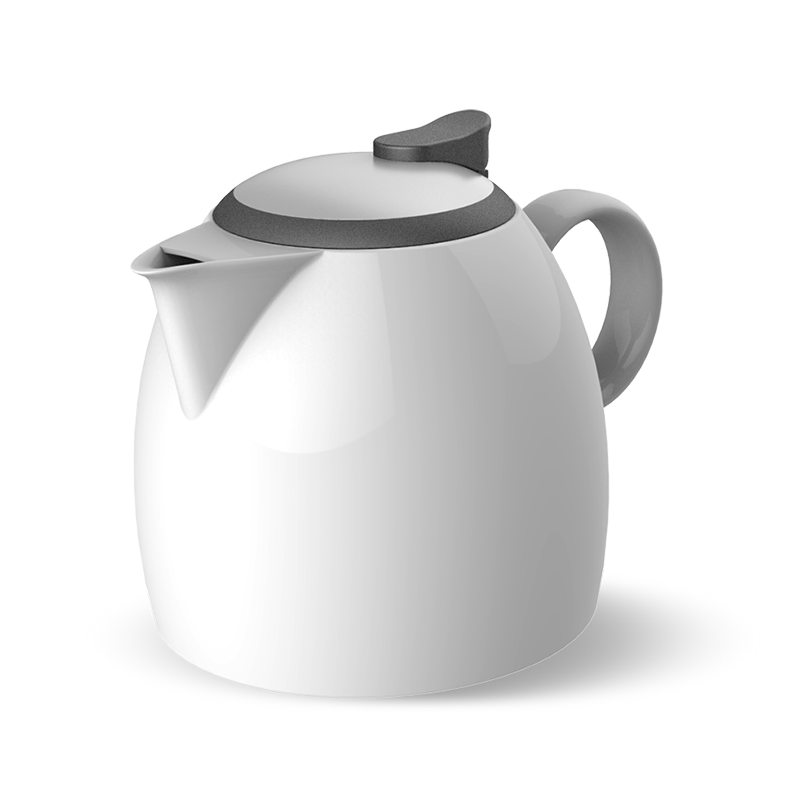 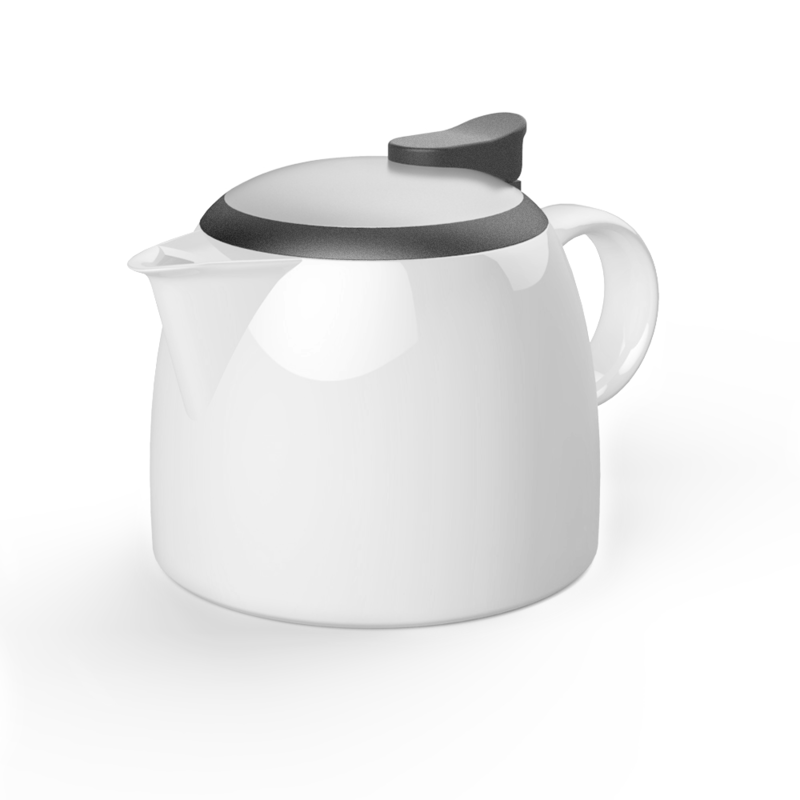 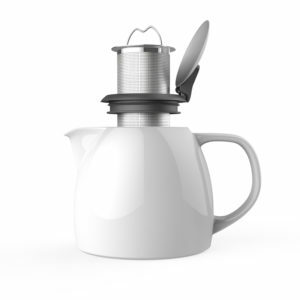 Duke brewing teapot is with a stainless steel cover. 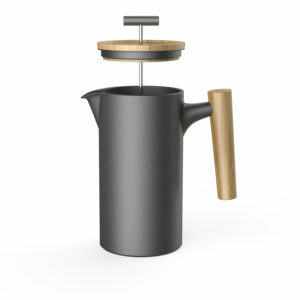 So it opens widely and conveniently. 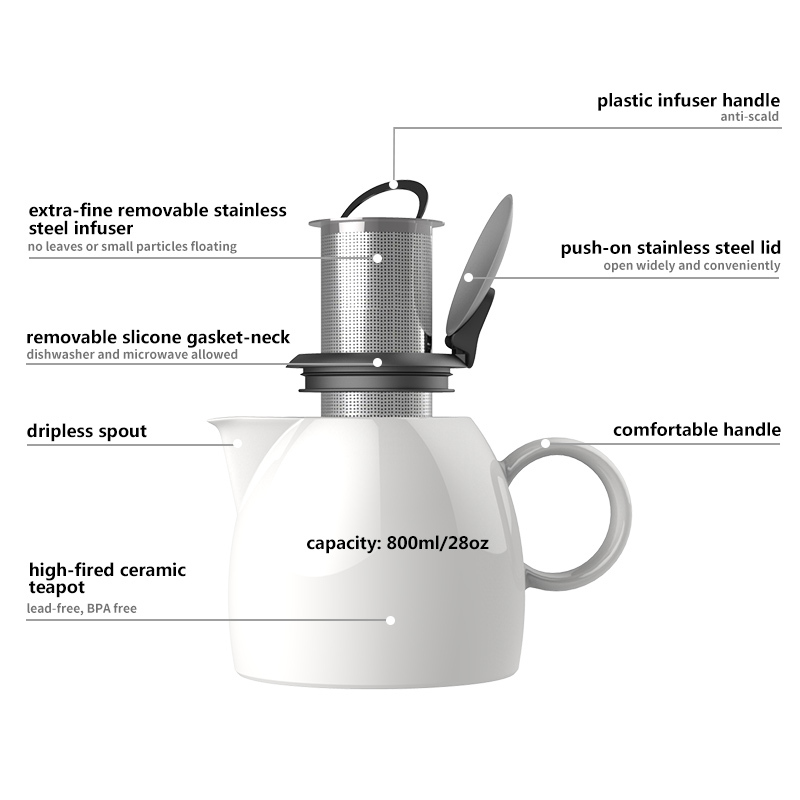 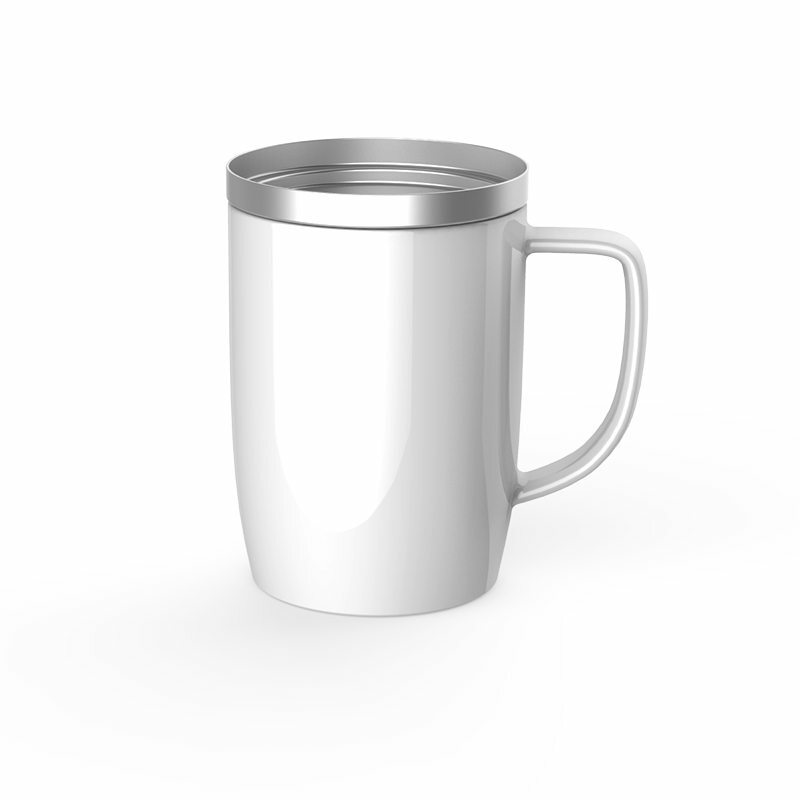 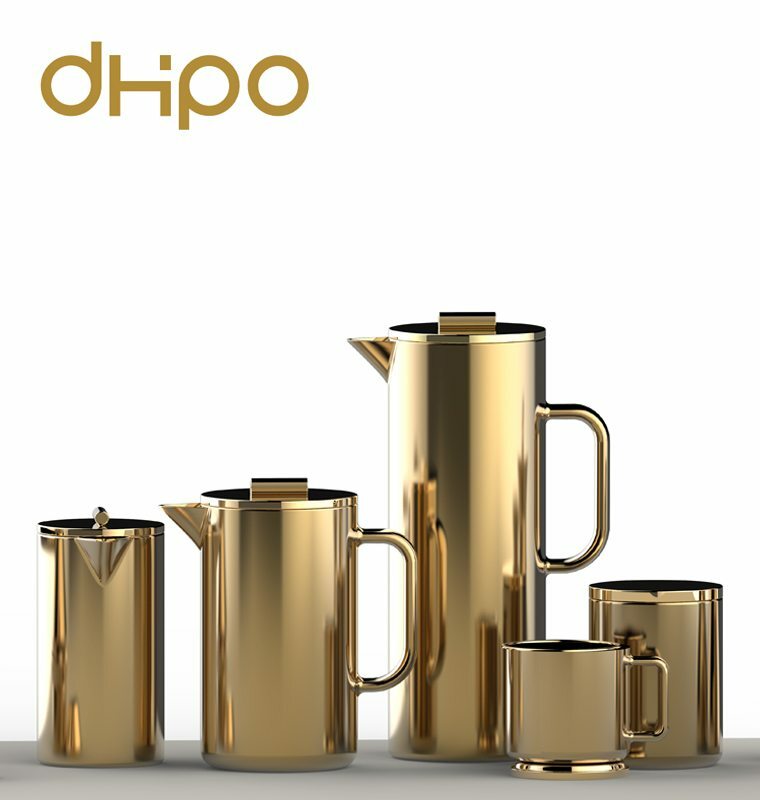 It is without interfering and with the filling of the tea leaves, and closes tightly during the welding process. 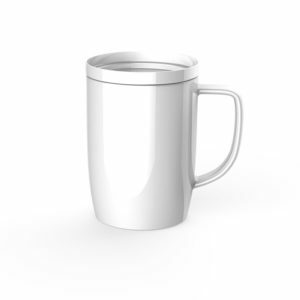 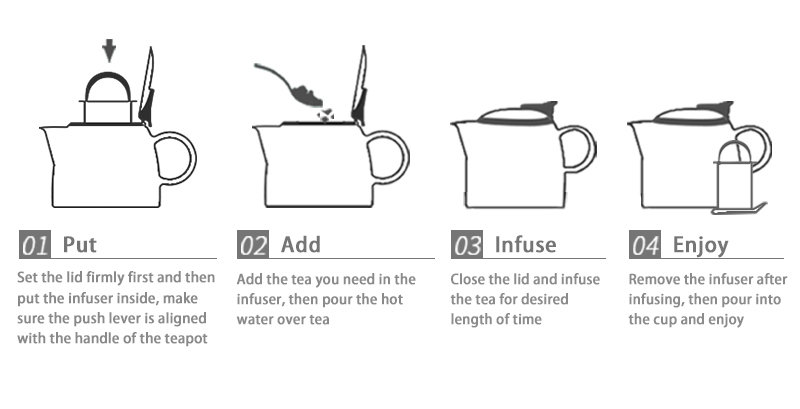 Furthermore, drip-less spout allows you to pour a drink into a cup without spilling.